You will be given a reference e-book to read which has 100 pages And the test will be based on that e-book , you can take final test within 1 year of purchase. Failure modes and effects analysis (FMEA) refers to an inductive failure analysis method which is now used in the development of products, systems and reliability engineering and management of operations designed for analyzing modes of failure within a system with an aim of classifying how severe failures may take place. If successfully carried out, you can expect the FMEA process to be effective in identifying potential modes of failures based on previous experiences using similar processes and products or based on the most common logic for failure mechanism. This is a huge help in allowing a specific team to effectively design the identified failures in order to get them out of the system with the least resource expenditure and efforts. This is a huge help in significantly reducing development costs and time. Gathering all the information that you need about FMEA is now possible because of the existence of the FMEA certification program available at Brainmeasures. The FMEA course offered by Brainmeasures is capable of informing you about all the major concepts about FMEA, its history, its benefits and the many things that you can do to take full advantage of it. The certification course is also capable of honing your knowledge about the method with its highly comprehensive FMEA training. It covers all the topics about FMEA especially the most vital steps involved in carrying it out as well as its relationship to Six Sigma. 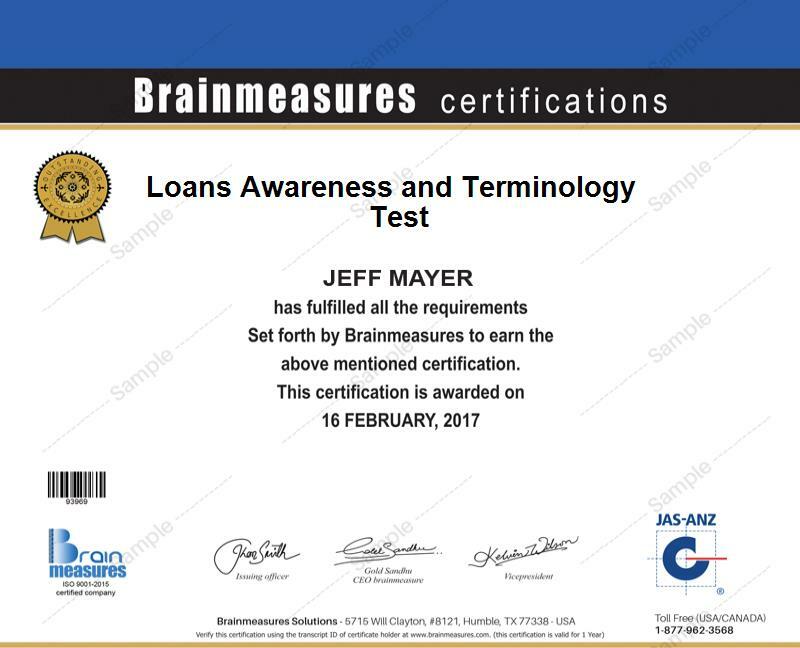 In order to determine if the level of your knowledge and skills when it comes to using FMEA is already enough, Brainmeasures will require you to take and pass its online FMEA exam which serves as an effective evaluation of your skills. How to evaluate/assess the risk of failures and priority numbers? A lot of professionals will enjoy all the benefits of FMEA after using the knowledge and skills that they have acquired from enrolling in the FMEA certification program offered by Brainmeasures. The certification course perfectly suits team leaders, production engineers, quality engineers, supervisors, managers, technical apprentices, design engineers and any other individuals and professionals who are responsible in carrying out the FMEA method and allowing the organizations that they are working for to enjoy all the benefits of the method. Increasing the level of your income is also possible by taking part in a highly comprehensive FMEA certification course and completing it. Your FMEA certification is your ticket towards getting a design review coordinator position which will allow you to earn an average annual salary of $57,000. If you work as an FMEA analyst, then your salary can go around $74,000 annually. Working as a senior design engineer after completing the certification course will let you earn within the range of $79,000 to $135,000 per year.